Sign in to the future of accounting. The Business environment is now changing faster than ever, and in light of this we are now finding that as business owners you are needing access to information that is always up to date and readily available, whilst on the go. 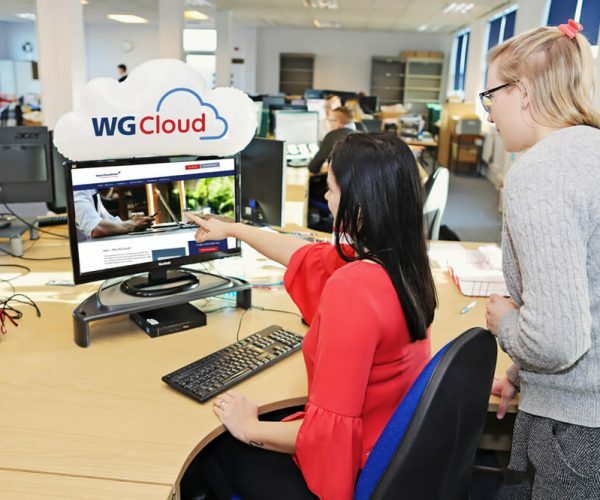 Here at Ward Goodman we are well placed to help you with this by embracing cloud accountancy software that is both cost effective and easy to use for both business owners and accountants alike. 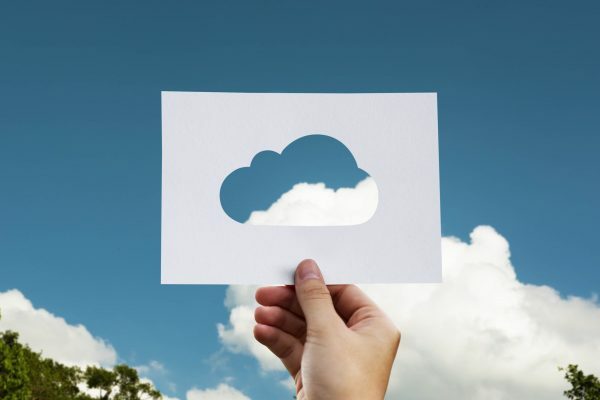 We provide you with access to relevant cloud accounting software and then it is up to you how much you want to do in terms of processing and using the information. We can help you transfer your existing data or start you up from scratch so with a little help from your Ward Goodman transition team you can get up and running very quickly. Your adviser can also guide you on the latest App’s to connect your other business systems you’re your accountancy software and provide invoice recognition to avoid some time consuming manual functions and processing. Instead of waiting to the end of your business accounting year, we can review your accounts on a regular basis and ensure that they reflect all the transactions you decide to make. With financial reports generated in real time it also enable your client service manager to monitor what is happening in your business and give you up to date advice that is relevant to you as you require it. Our monthly fixed fee service plans enables you to know your costs upfront and be able to budget for your accounting support and advice cost. Just contact your local Ward Goodman office for a free initial meeting and quotation.